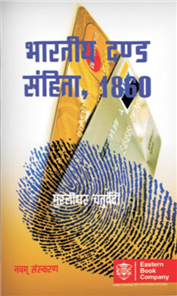 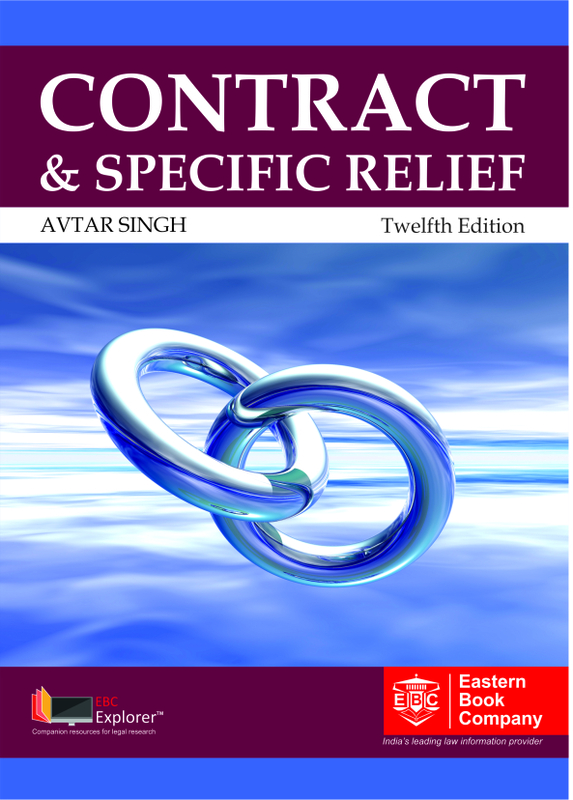 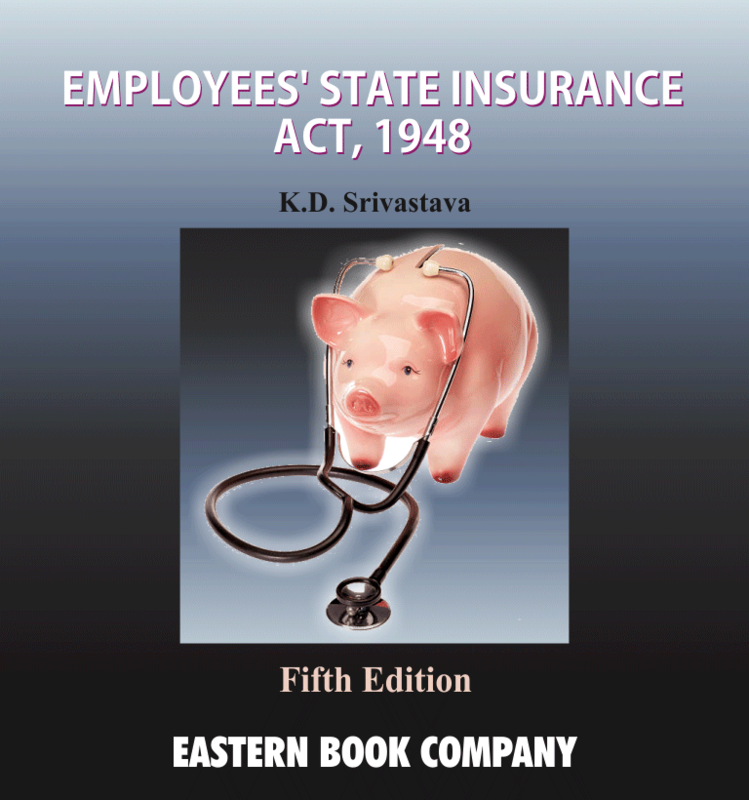 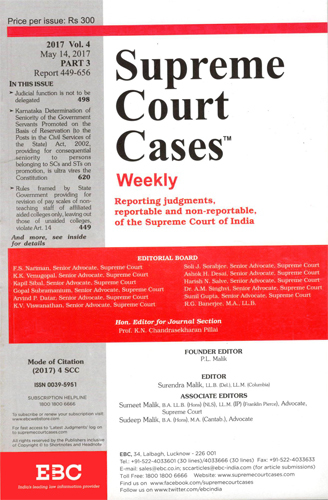 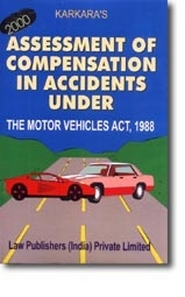 All India Repoter : In this edition, the present author has incorporated all the important latest case-law on the subject while maintaining the format of the original author 's Commentaries, as far as possible. 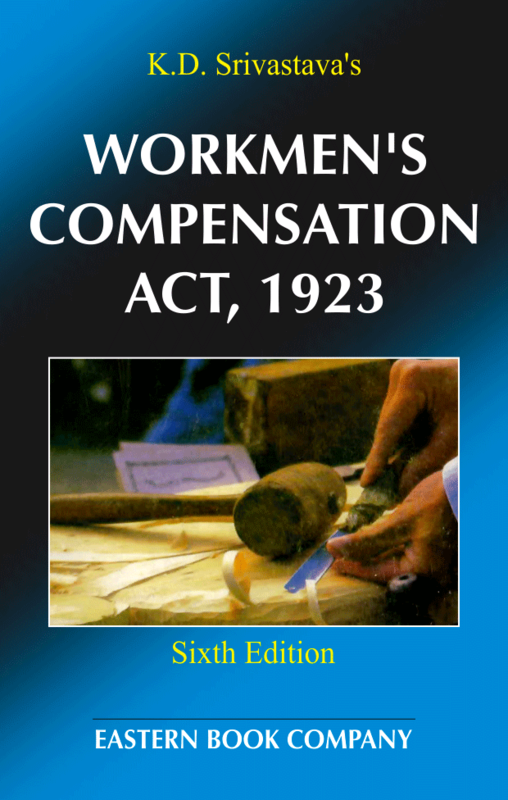 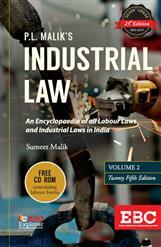 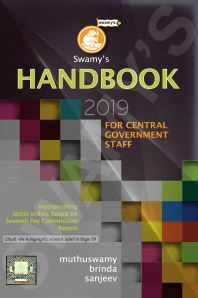 Labour Law Reporter : The book is very exhaustive as every section has been explained by the author, who has referred to the relevant decided cases. 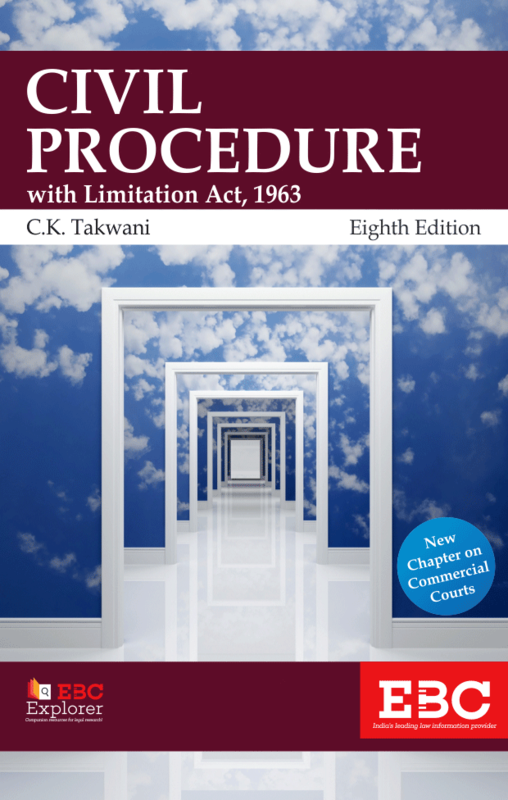 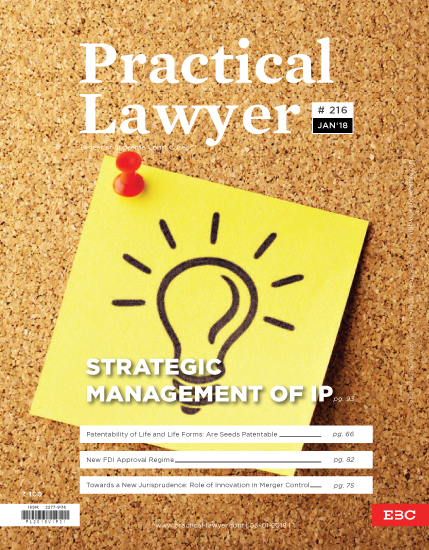 Indian Textile Journal : The latest edition incorporates up-to-date case-law on the subject and an endeavour has been made to arrange and summarise it as far as possible in a manner that the rationable underlying it is fairly revealed. 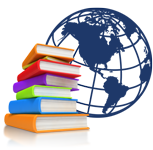 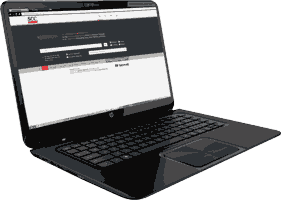 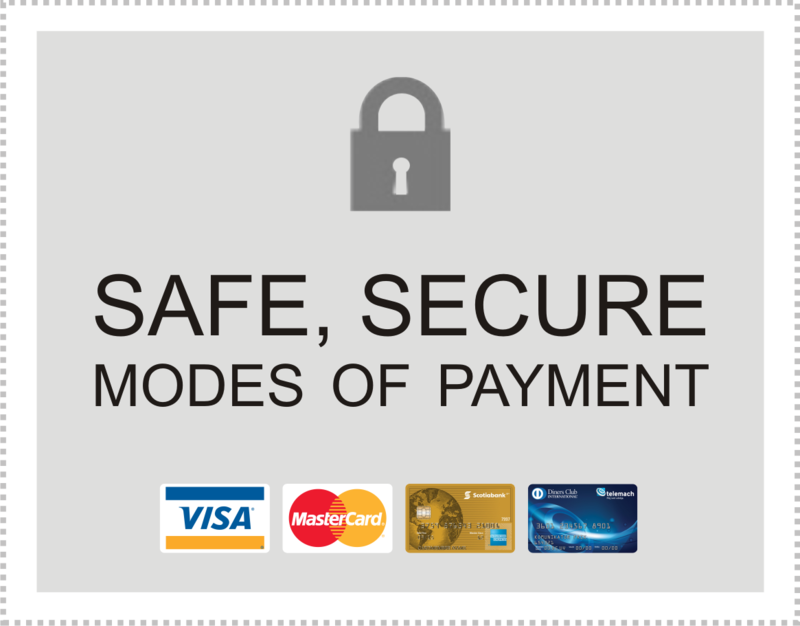 ...The detailed subject index facilitates locating the relevant information quickly. 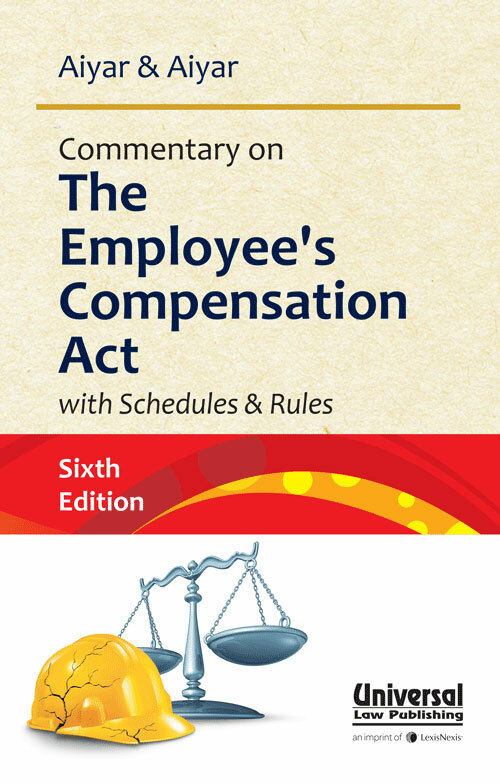 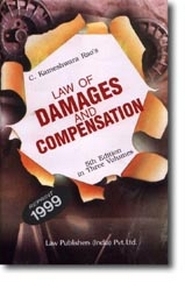 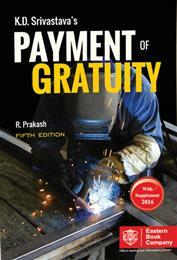 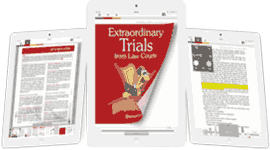 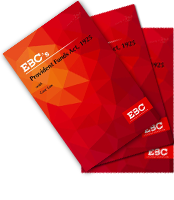 The book is useful for lawyers, judges and those dealing with personnel matters.